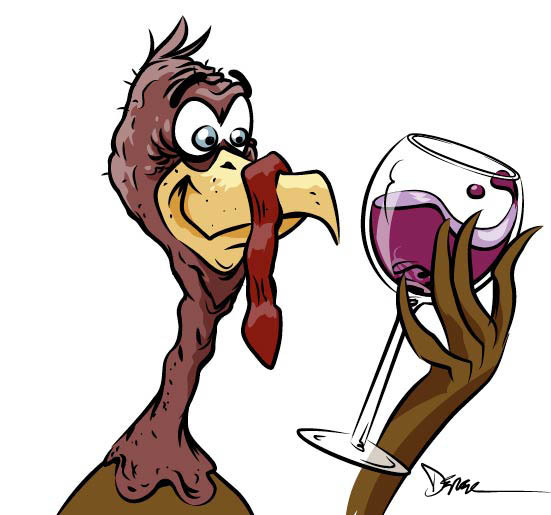 We know that wine can definitely make you merrier, but can drinking actually make you smarter? I remember that when my neighbor recounted the unfortunate incident of him being stopped and convicted of DUI, his reaction was: Boy, that made me smarten up! I was compelled to conduct my own research and started by posing the question to loyal Wine Awakenings customers and followers of this blog. I was astounded by the results and I will be sharing some of those stories in the new year. Would You Rather For Wine Lovers! Try out this fun would you rather for wine lovers game! Enjoy. 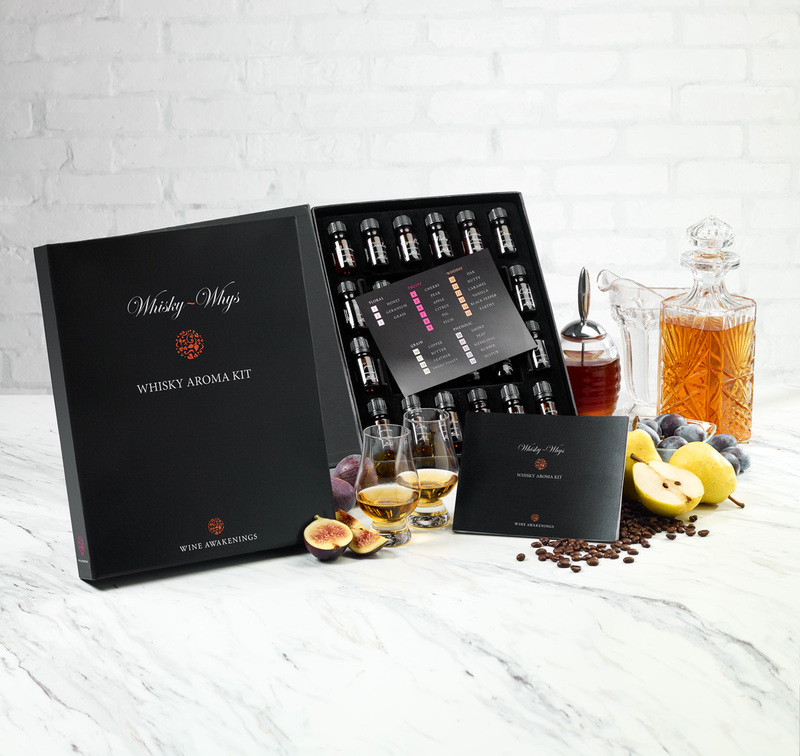 Let’s cut to the chase…Why do I need a wine aroma kit? 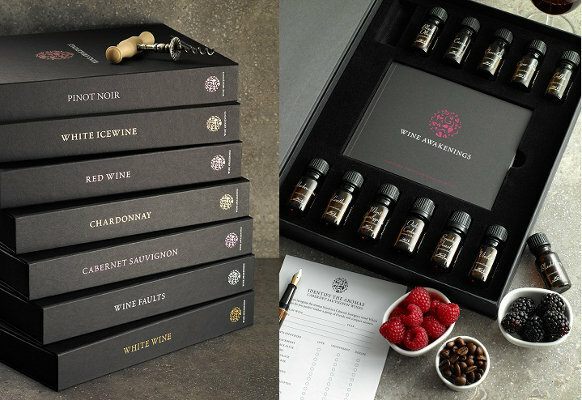 As you can imagine, one of the most common question we get asked at trade shows or at wine information seminars such as the ones we conducted recently at the Vintage Conservatory of Toronto is “Why do I need a wine aroma kit?” We are in a business that requires that we educate our market before we can properly position the virtues of our product…this is very typical of most narrow “niche” markets. Click here to view our post on the Coleman BBQ webpage! Just getting into wine…? When you open this box, prepare to be submerged with a multitude of “experts” and wine zealots telling you what to buy, when and how to drink it and whether it’s good, bad or indifferent….whether you want to hear it or not! Not unlike any other acquired “lifestyle” skill, wine appreciation is an art form with a quasi-scientific formula behind it. You can be “good” at it ‘cause you haveto or ‘cause you wantto. Depending on which side you’re on, the art form or the formula will rise to the surface.